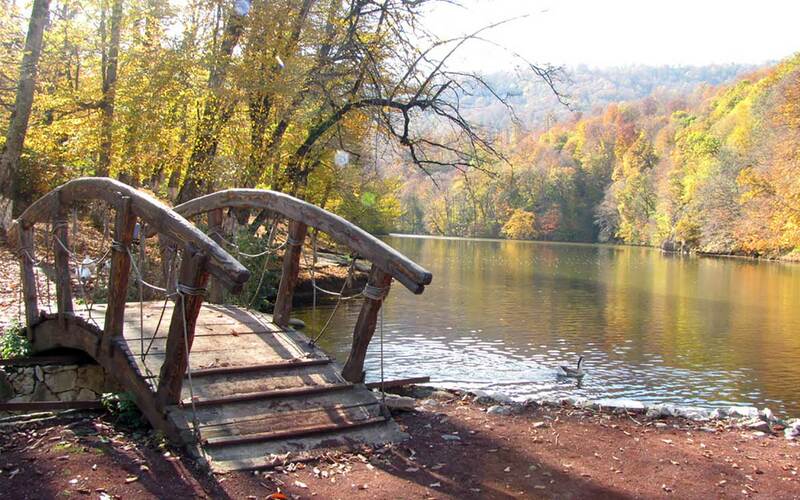 Lake Parz (Clear) is located not far from Dilijan. It has 300 meters long and 100 meters wide. The lake is surrounded with forests, which wonderful reflection on the lake surface decoration. According to legend, a pair of newlyweds drowned in this lake. Has become a tradition, the newlyweds visited the Clear Lake to honor the memory of deceased spouses. If you really appreciate the nature, tranquility and peaceful atmosphere, you should definitely visit this place.